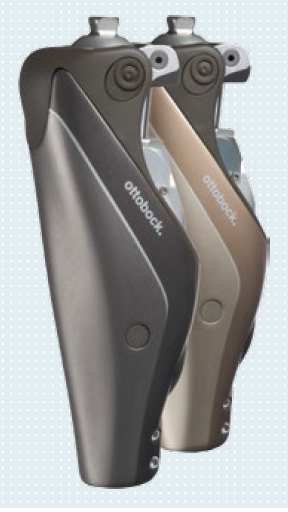 Dankmeyer Inc list of prosthetic and orthotic services. Our mission is to offer comprehensive and custom orthotic and/or prosthetic solutions for improving the quality of life of our patients. One of our patient care teams working to provide the best in patient services: Kristin Boswell, Courtney Booth, Mary Reedy CP, and Mark Hopkins CPO, PT. — James Roberts, Dankmeyer patient since 1982.
needs including assisting with coordinating their medical benefits and working with the third party payor.